We all (I hope) appreciate by now that User Experience is a concept that spans much wider than simply the interaction between your product and its user, when they’re logged in. Nowadays there is a much greater awareness of the need to give your users a positive, stand-out experience right from the point that they’re being onboard into your app or service. Sites like User Onboarding help to drive this point home, as we see the onboarding flows of some of the most widely used and popular products torn apart and broken down, often revealing some laughably basic flaws (I’m looking at you, Apple Music). 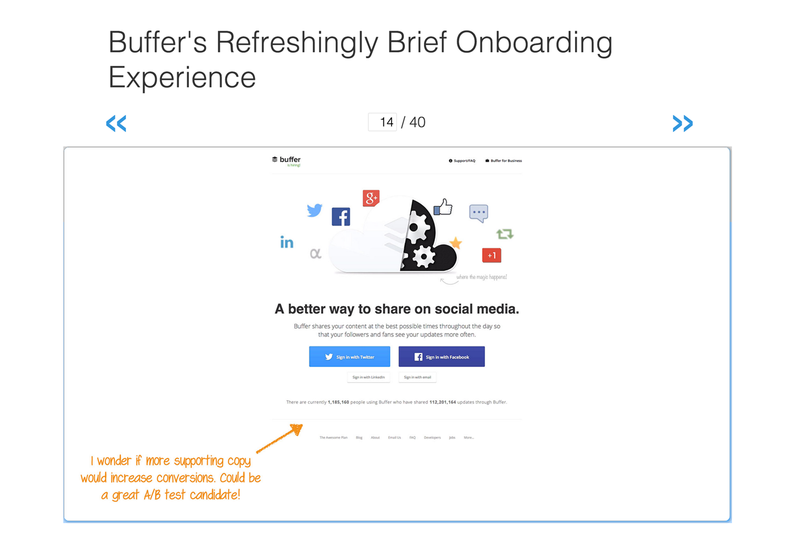 User Onboarding publishes some incredibly insightful teardowns of the onboarding user experience of popular tech products, including Buffer. So we’re on the same wavelength – user experience starts way before I’m logged in to your app or service, and ends long after I close my browser tab or app. But we need to take this notion further. Every single interaction that the user has with your brand either results in a positive association (a deposit) or a negative one (withdrawal). At each interaction, you have the possibility to build up a positive balance with your users – a sort of “loyalty” that may be depleted or increased over time. The concept of brand deposits and withdrawals was heavily pushed by Jobs during his early time at Apple, and was subsequently taken with him to Pixar – where it was adopted by now Disney CEO Bob Iger, where in 2012 he referred to himself as the “Brand Manager” of the company, with his single goal to be to generate more “brand deposits” than “brand withdrawals”. 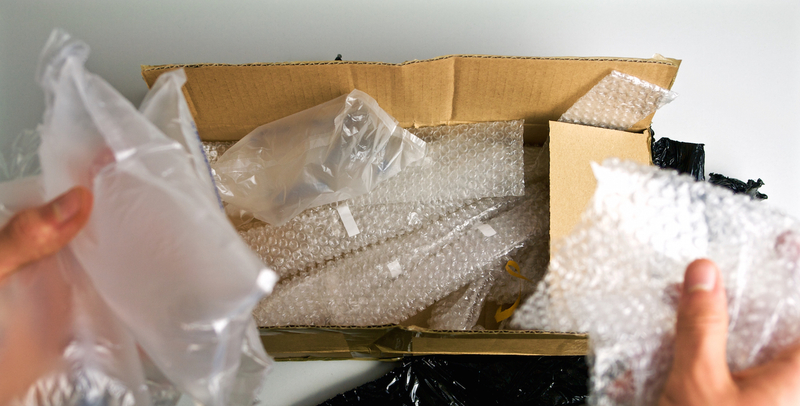 For physical products, unboxing is a critical part of the user experience. Apple was one of the first companies to give the unboxing experience serious thought (unlike this example). If we think in terms of brand deposits, we should acknowledge that all of the above points will lead to some form of change to the “balance” we have with the user – either positively, or negatively. Some of these are obvious, such as the experience of using the product itself, or customer support – we know we have to provide a great experience here (big brand deposits). Do you ever consider that you might actually be promising more than you can deliver in reading the post? And if I see your title, click through to the article, and upon reaching the end, my overall impression is overwhelmingly negative compared to the (wildly overhyped) expectations I had on clicking in the beginning, is this not also taking a major Brand Withdrawal? You’ve in some way damaged the association between your company and the user. Putting out any form of content can be seen in some ways as a certain risk – albeit a fairly low risk. You have the chance to wow the user, provide them some insightful takeaways or resources, and change the way they think about certain concepts. But there’s always a risk, too. So who’s getting it right? In the SaaS space, think about some of the great content you’ve read recently. The kind of content that makes you want to take notes, or at least share insights with others. It’s not really that hard. The folks at Unbounce certainly promise nothing short of the moon on a stick when it comes to their article, The Most Entertaining Guide to Landing Page Optimization You’ll Ever Read. But, you know what, I think it was actually the most entertaining guide to landing page optimization I’ve ever read! I mean, come on, they use a peacock to demonstrate Attention Ratio. A peacock. Regardless of the “entertainment factor”, I came away from this article armed with actionable things I was going to go and implement to build better optimized landing pages. The folks at Unbounce had earned considerable more respect from me. They had made a Brand Deposit. The next time you’re reading anything online, be aware of the impact it’s making on you, with regards to the relationship you have with the particular brand. The next time you’re hovering over the Publish button on the next piece of content, think about what you’re promising with the title, and think about what the resulting feeling in your readers is likely to be when the reach the end. Go back and read the title again. Incorporate (or at least consider) brand deposits and withdrawals in your marketing strategy. Remember, it’s okay to make the odd deposit, provided you have a healthy existing balance there, and the overall experience across all your user touch-points is positive.